Disputes Arising Out of Government Contracts Not Arbitrable? Russia’s highest commercial court has ruled that arbitral tribunals cannot resolve disputes arising out of government contracts. The court quashed the decisions of lower courts granting enforcement of a domestic arbitral award in a dispute between a government agency and a company. The dispute arose out of a government contract by which the company agreed to ensure escape routes in municipal hospitals are made to a fire-safe condition. The Supreme Commercial Court went on to note that the obligations assumed under the government contract concerned the performance of public functions. 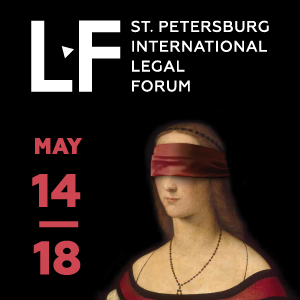 The court pointed out that under Russian law only civil law disputes may be submitted to arbitration. On these grounds the court concluded that a dispute which concerned the performance of public law functions could not have been submitted to arbitration. In September 2009 the Government Public Health Agency and ArbatStroy LLC entered into the government contract. The parties concluded the contract as a result of an auction in accordance with Federal law No. 94 “On placement of orders for delivery of goods, execution of works, rendering of services for government and municipal needs”. The contract contained an arbitration clause. According to the clause all disputes arising out of or in connection with the contract shall be considered in an Arbitral Tribunal at Law firm PERSVET LLC. Pursuant to the clause the Governmental Public Health Agency filed the claim against ArbatStroy LLC to the tribunal. The tribunal awarded 870 331 rubles to the claimant. 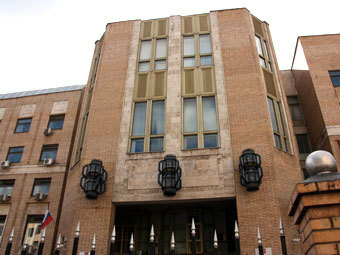 ArbatStroy LLC applied to the Moscow Commercial Court with a motion for setting aside the award. The court rejected the motion of the defendant and enforced the award. The Federal Commercial Court for the Moscow Circuit confirmed the ruling. The Supreme Commercial Court quashed the decisions of the lower courts and set aside the award. The full text of the court’s resolution is not yet available. However, the three-judge panel, which referred the case for supervisory review, in the ruling noted that the dispute is not arbitrable. The format of the Supreme Commercial Court ruling is non-standard for such types of documents. Over fifteen pages the court adduced four independent arguments in favour of the non-arbitrability of disputes arising out of contracts for the delivery of services for government needs. First argument: a party to such a contract is the state authority which pursues the public interest while concluding the contract. This means that disputes connected with the delivery of services for government needs do not relate to civil law. Meanwhile, only civil law disputes may be submitted to arbitration. Second, the parties concluded the contract as a result of an auction. 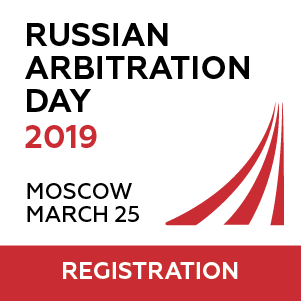 According to Russian law this means that the supplier had no right to change the provisions in the contract, including the arbitration clause. The court concluded that the circumstance made the arbitration clause unrealisable. Third, Federal law No. 94 provides that disputes arising from government contracts shall be considered by “courts”. According to the Supreme Commercial Court ruling the term “courts” means state courts and does not cover arbitration. Fourth, the main aim of the institution of government contracts is corruption control. All aspects connected with such contracts including dispute resolution procedure should be transparent and opened to controlling measures. According to the Supreme Commercial Court this aim is incompatible with the basic principles of arbitration: confidentiality, privacy of the procedure, informality. As a final argument, the court impeached the impartiality of the tribunal. It referred to the fact that the tribunal considered only disputes with participation of the claimant. The court noted the tribunal was established four months before conclusion of the government contract. The last argument of the Supreme Commercial Court shows its strong distrust of newly-created arbitral tribunals. However, the problem of dubious tribunals could be resolved less radically. For example, the legislator could oblige arbitral tribunals while considering disputes arising out of government contracts to comply with the principles of transparency and openness. The position of the Supreme Commercial Court looks disappointing because many government contracts include arbitration clauses. Nowadays the procedure of resolution of disputes arising out of such contracts has become unclear. 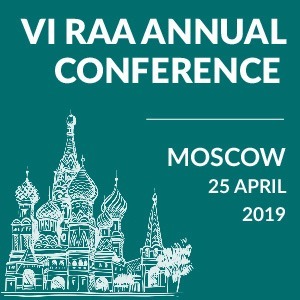 By the way, one year earlier the Supreme Commercial Court held that disputes arising out of investment agreements with Russian authorities are not arbitrable at least for the purposes of domestic arbitration. It noted that the obligations assumed by the municipality under the investment agreement concerned the performance of its public functions so the dispute out of such agreement was not arbitrable. The Supreme Commercial Court continues to follow the non-arbitrability course. In a recent case the court has held that a dispute arising out of a forest block lease contract cannot be resolved in arbitration. The court referred to the public nature of relations connected with usage of a forest. 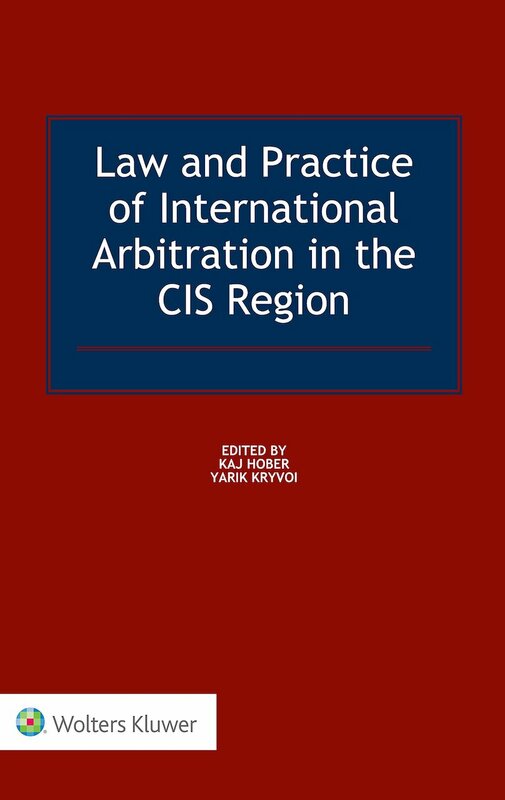 It is obvious that the cases reflect the current tendency of competition between state commercial courts and arbitral tribunals.